Are you sick of hoard rotten zombie flesh in your chests without any use? Rotten Flesh to Leather 1.6.2 handles a new use for this purpose and exploit this object that doesn’t have a practical use in itself beyond feeding and it scarcely restores health and cause poisoning. 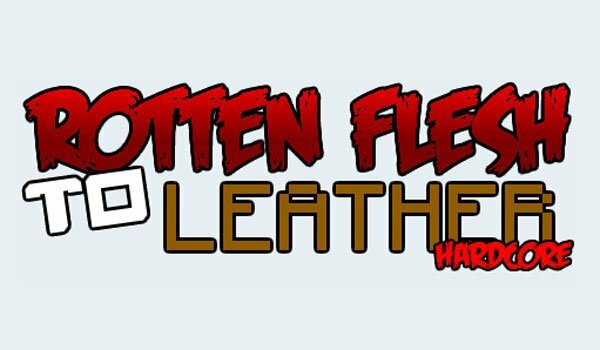 With this mod can make this rotted flesh into leather. 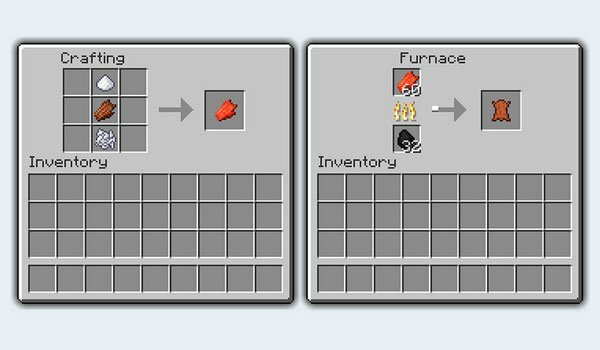 To do this you have to treat meat, in the crafting table, combining sugar, bone meal and meat. This meat will get “normal” wich you can cook to come up with a new object: leather. How to install Rotten Flesh to Leather Mod for Minecraft 1.6.2? Turn Minecraft rotten meat in leather!